Have a quick peek at above link. 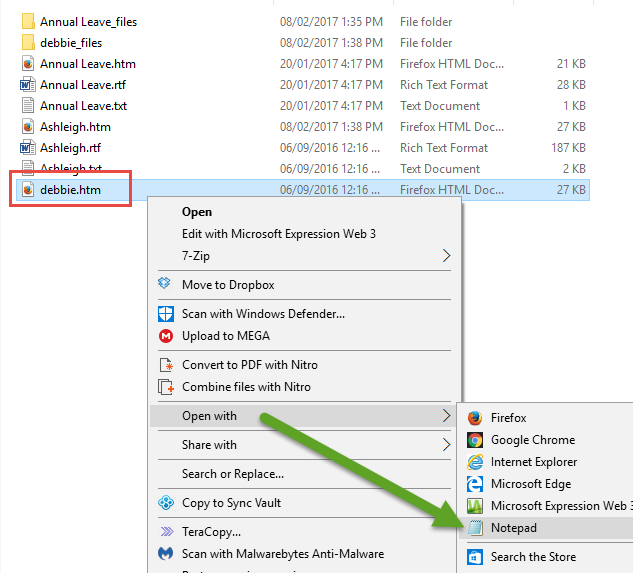 It the local USER Profile folder that is the issue. There is no unique KEY identifier for us. Just go common signature file name to correct. Each user will be changing the PROFILE signature.htm setting in GeeDee after each email send. That is why it keeps changing for each user. Just rename each local signature to be the same on each PC in issue and problem will be solved! 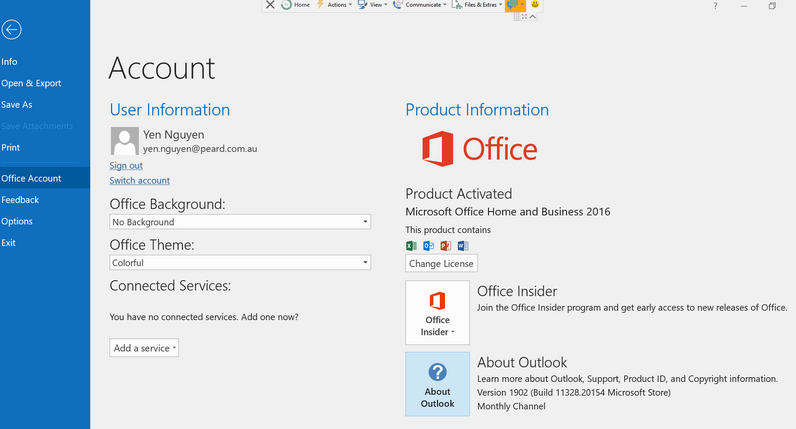 Outlook email signatures. No Unique C:\Users\PROFILE exists. The GeeDee software requires a uniquely named Users Profile folder to define each MS Outlook Signature. This typically occurs when imaging or duplicating machines from one PC to another. Most imaging and duplicating software will sometime allow renaming of USER Profiles. Like above, if this is step skipped you have accidentally setup a common USER profile and NAMED your key physical Local USER profile as "C:\Users\User\", then you will also need to create a commonly name Email Signature.html file. Open htm. 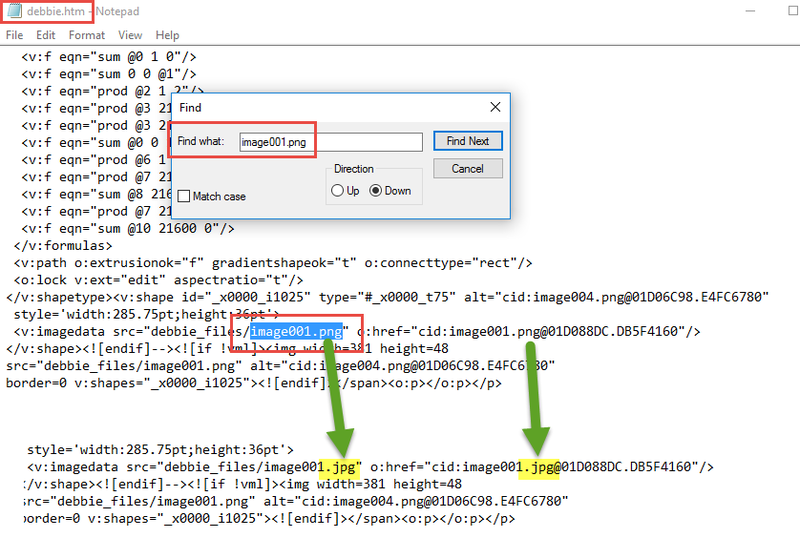 file (example debbie.htm) with NOTEPAD or an suitable editor. Now to SEARCH and locate the old .PNG files and rename the file to .JPG. As below, if the file name = image001.png, SAVE the new file to image001.jpg. To RENAME to the new file just alter .png to .jpg. Do this for any dead images. Rinse and repeat. That is all! 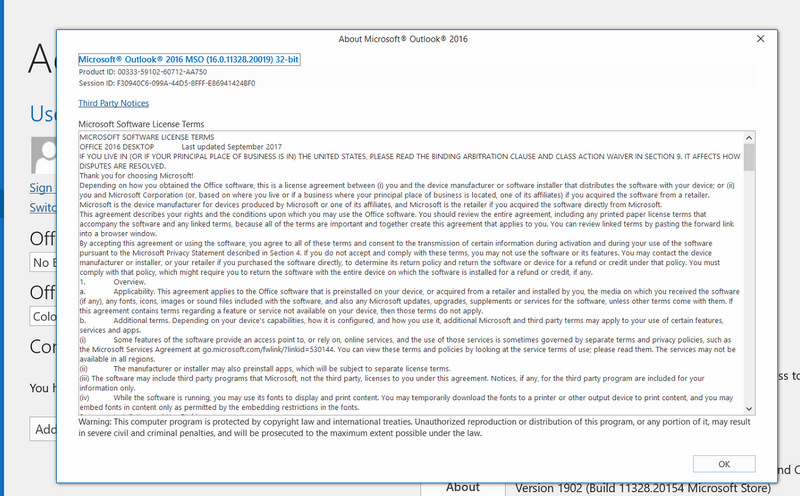 It appears that it is the Microsoft app store version of Office that causes the signature to be stored in the different location.